NEW YORK, NY — April 1, 2019 – The Church Pension Group (CPG), a financial services organization that serves the Episcopal Church, today announced the appointment of Ellen Taggart as Executive Vice President, Chief Financial Officer (CFO), and Treasurer. In this role, she will be responsible for directing the corporate financial management of CPG, overseeing CPG’s enterprise-wide project management program, managing CPG’s corporate risk management process, and overseeing CPG’s information technology. She will report directly to CPG Chief Executive Officer and President Mary Kate Wold. 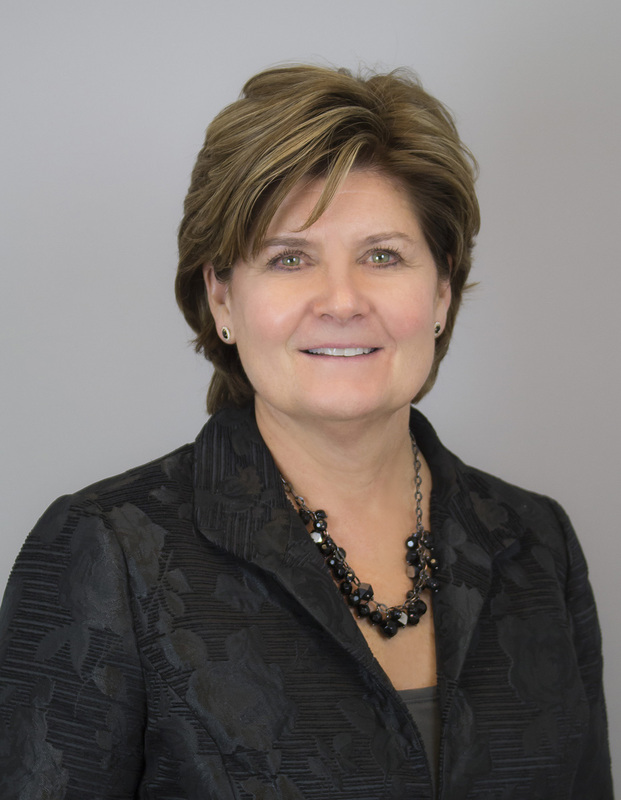 She replaces former CFO Dan Kasle, who retired after 17 years of service to CPG. Prior to her appointment, Ms. Taggart served as Senior Vice President, Strategic Planning and Project Management of CPG. Before CPG, she served as a Senior Vice President of Finance and CFO at Dun & Bradstreet, where she worked for 17 years with businesses across the United States, Europe, Latin America, and the Asia-Pacific region.